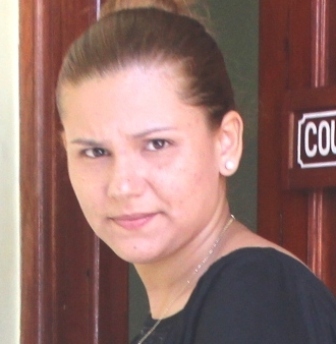 Belize City businesswoman Heidi Andrades appeared unrepresented in magistrates’ court today where she pleaded guilty to a fisheries offense after being busted with thirty-nine undersized lobster tails at her restaurant. On Thursday, July tenth, fisheries officer Maurice Westby visited Admiral Restaurant, located at the Municipal Airstrip, and conducted a search of the premises. There, he found the underdeveloped crustaceans inside a refrigerator. At twenty dollars per tail, the total haul was valued at seven hundred and eighty dollars. This morning, before Senior Magistrate Sharon Frazer, Andrades told the court that at the time the restaurant was being managed by someone else and that she was not aware that the items had been bought and stored in the freezer. As a first-time offender, Andrades was fined two hundred dollars and must pay seven hundred and eighty dollars, the cost of the lobster tails, by August thirty-first.